Newsletters seem to be a really big thing in the blogging/writing world at the mo and I for one, am all over it. 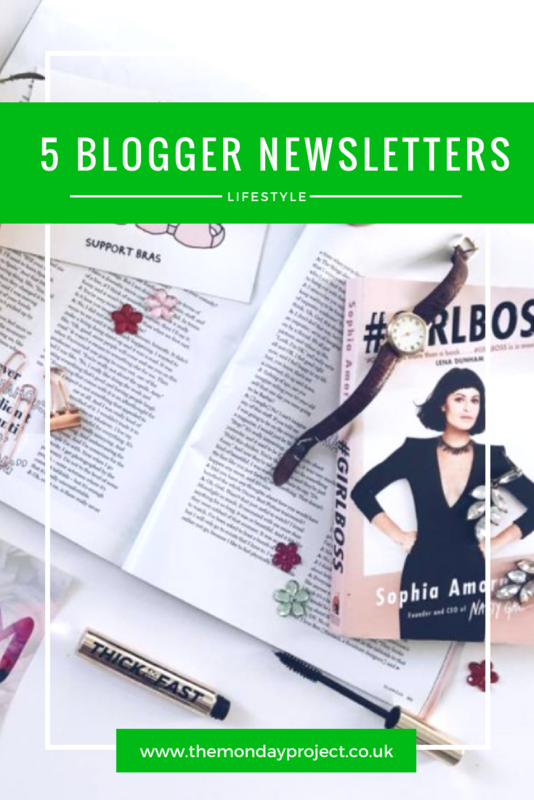 It is a brilliant way of keeping up to date with bloggers who produce them as they come straight to your email (handy!) and share lots of brilliant tips & tricks & ASOS buys you absolutely need. I’ve recently started subscribing to any thrown my way but I thought I would share five of my favourites that you all must go and subscribe to, like immediately. Okay, this might not be of interest even you aren’t into the blogging side of blogging but I still really recommend signing up as Charlotte is an amazing writer and it is all very interesting. It comes out monthly and so far, the first two have shared lots of brilliant tips about blogging! I’ve learnt loads already so I’m so excited for the next ones so I can keep learning but Charlotte answers all the questions I’ve wondered and in such a down to earth non-information overload kind of way. The second edition was an Instagram special which was Q&A with Instagram extraordinare Rhianna Olivia which was brilliant, so many useful tips for upping your Insta game. This is a really lovely chatty little newsletter featuring a little personal essay type thing which I love as I really enjoy reading Rhianna’s writing. It also features a little roundup of what she’s loving, sharing blog posts and fashion finds! As Rhianna’s blog features some music she does a what she’s listening to section which I think is great for finding new music! There is also a little happy gif at the end which is just super fun! Hannah’s newsletter is of a similar style content and section wise to Rhianna’s but is completely unique in its own right as well. She shares what she’s been reading which is amaze for finding brilliant blog posts (and new blogs!) Hannah also has a little shopping list as well as things she has actually bought which I am all over as I love Hannah’s personal style so I’m often coveting over what she shares. I also love the section on what she’s up to or watching as it really shows the blogger behind the blog. I’ve only recently discovered Laura’s blog but I am so glad I did. She is a beauty guru and I am all over her tips. She shares her blogger of the month along with a selection of blog posts (the latest weekly addition was posts which were aimed at helping bloggers up their game) which is great for finding new people to read and follow. Laura also very kindly shares some stock photos to use for your own blogging purposes which is very kind of her – very helpful if you are stuck for time for taking your own! 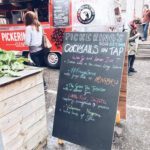 This is one of my favourite newsletters from my favourite bloggers. Beverley doesn’t push herself to produce which I love it as it isn’t forced and all writing is from the heart. Her personal essay at the beginning is my favourite, she shared a wonderful piece on being alone and it really resonated with me, it came at just the right time in my life for me to truly appreciate her words. Link Love is another favourite section: brilliant for finding unique articles and writers, things I would never have found on my own. 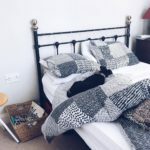 She also shares some updates from her own life/blog and I just adore Beverley’s poignant writing style.